The new Transformers: Age of extinction is out in theaters. Michael Bay is back with another installment of his vision of how robot cars should be like. You may have also heard that the other reviews aren’t being too kind to the movie. But being a transformers super fanboy, I always look at the bright side of things. So here are the top reasons why you SHOULD still go and watch transformers. This movie is like p*rn for cars. They are pretty, shiny and fast. They come in all shapes and sizes. They wrestle with each other and do all sorts of shenanigans. And they shoot stuff. So if this appeals to you, then go watch Transformers: Age of extinction. Mark’s one of my favorite actors and I love his role diversity from doing drama, comedy, action. He has been pretty spot on in his roles so far. But if you’re not like me and want to finally see him in a bad role. Then go watch Transformers: Age of extinction. You have no idea how to get to the grocery store or a certain restaurant if you’re not starting out from a place you’re familiar with like your house. That’s ok. You are not alone. When people in this movie travel from Texas in the USA to a plant in Guangzhou, China. Instead of taking a direct flight, they fly to Beijing to take great aerial shots of the Bird’s nest and the Cube for sightseeing BEFORE they actually go to Guangzhou. This is all with killer robots going after them. Why? If somehow you can relate to this, then go watch Transformers: Age of extinction. There is some evil joy in seeing the person you dislike suffer. If you have someone that fits this description, ask them to go watch Transformers: Age of extinction with you, and watch them suffer in painful agony. If your parents ask you not to do something, it’s not always easy to go against what they say… but when you do, it happens in secret or without them knowing. That’s normal. Now, if you want to see all out in-your-face I’m-not-taking-this-crap-from-you from daughter to father, then Transformers: Age of extinction has more than enough father-daughter drama for you. Robot dinosaurs. All my life I could never think of any scenario where this combination of things would not be awesome… until now. So if you hate the dinobots for some reason and want to see something that has never been done before (make dinosaur robots uncool), then go watch Transformers: Age of extinction. In 1986, there was an awesome transformers movie that came out. It had characters like Hotrod, Galvatron and Unicron. If all of these characters are alien to you (pun! ), and you don’t care who these names are, then go watch Transformers: Age of extinction. Some people go to the mall. Some people watch tv. Some people sleep. Some people meet up with friends. Then some people go watch Transformers: Age of extinction. Like to see the sight of the Beijing olympics? (See #3) Maybe want to see nice Chinese buildings? How about Chinese manufacturing plants? 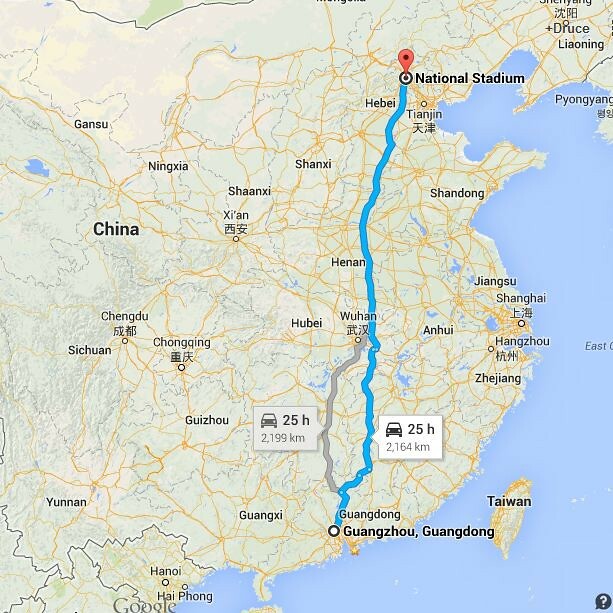 Chinese highways? Or, hey, Hongkong housing? Want to see how to haggle in Cantonese? 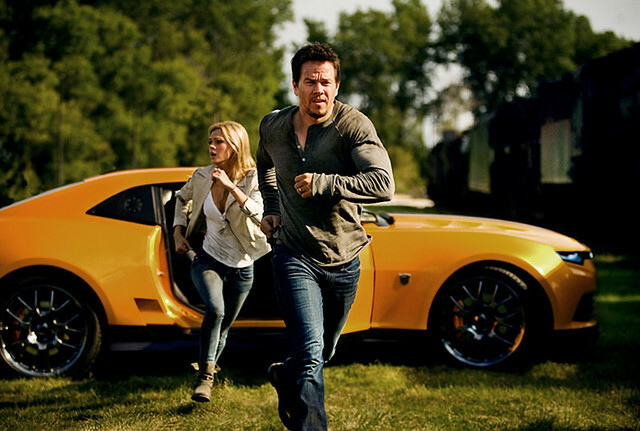 Never fear, Transformers: Age of extinction has you covered. If you punch yourself for no reason at times. If you just always blame the world for all the bad things that happen to you. If you just… don’t care about anything. 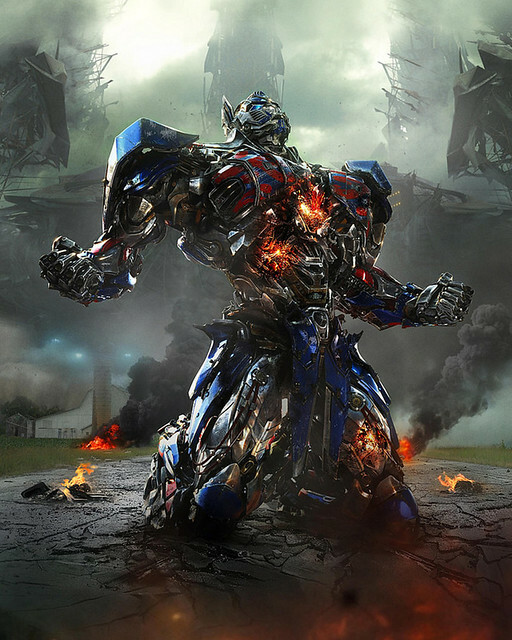 If you hate yourself enough, go watch Transformers: Age of extinction. Guys. In case you haven’t noticed. Transformers: Age of extinction isn’t very good. It’s long, dragging, and just tiring to watch.